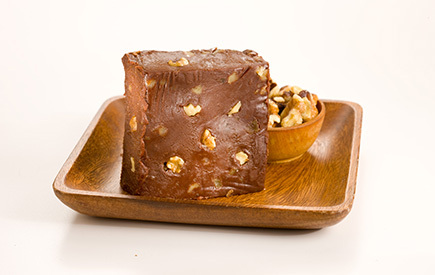 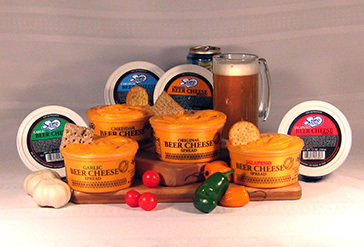 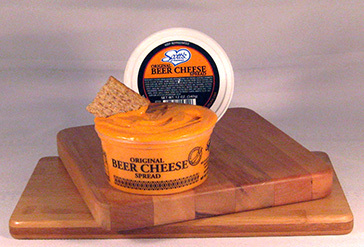 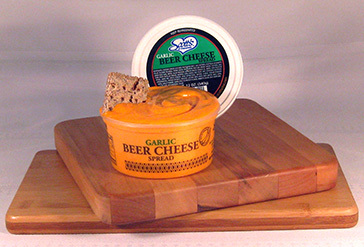 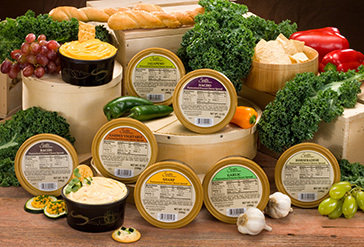 Our award-winning cold pack cheese is delicious when paired with breads, pretzels, crackers, vegetables and other snacks. 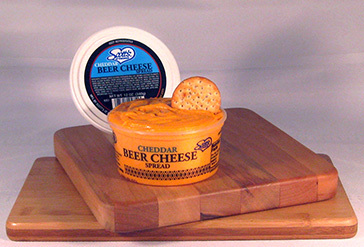 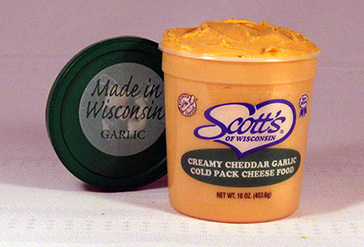 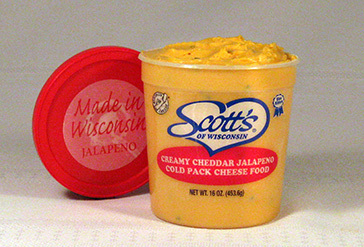 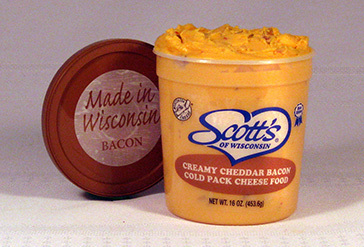 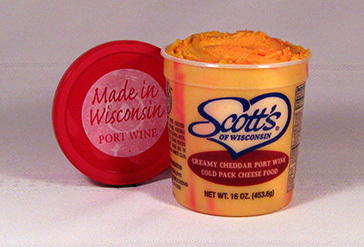 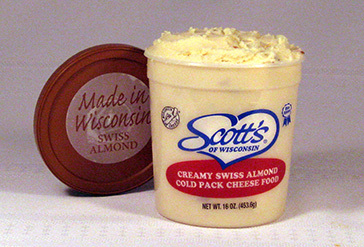 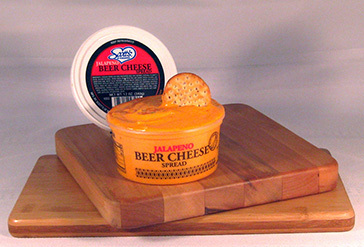 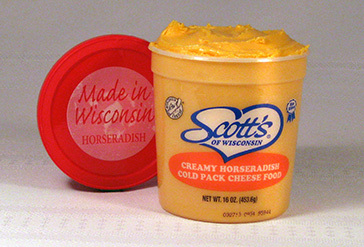 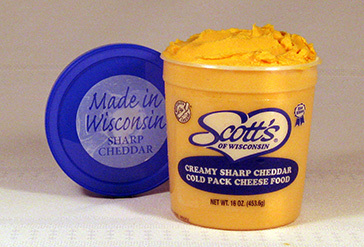 Cold pack cheese is not heated during processing to retain its true flavor. 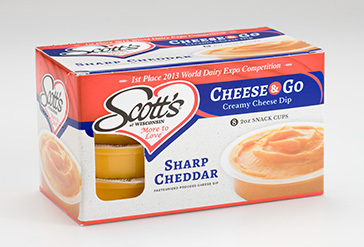 We guarantee a uniform flavor and performance with all of our cold pack products so your enjoyment of each and every bite is the same as the one before. 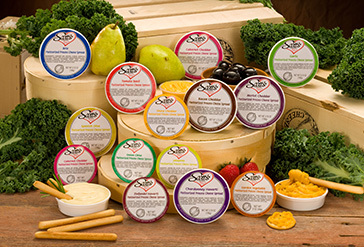 These are the perfect cheese spreads for events or to take with you on a picnic as they do not need refrigeration and retain their taste and texture throughout your special event. 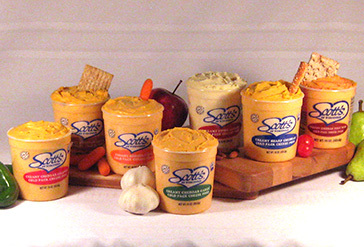 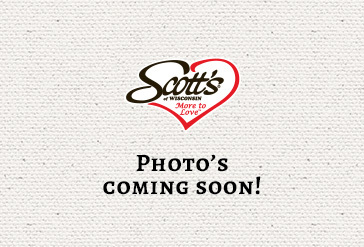 Our flavor blends are tried and true classics that will have you coming back for more again and again.